Why Pay for your SLPs CEUs? When Speech-Language Pathologists (SLPs) follow evidence-based practices (EBP), we ensure that clients are receiving the best care possible. As managers and employers of SLPs, you can help your SLPs get access to the best EBP information available. And funding continuing education for your SLPs will help you accomplish just that! 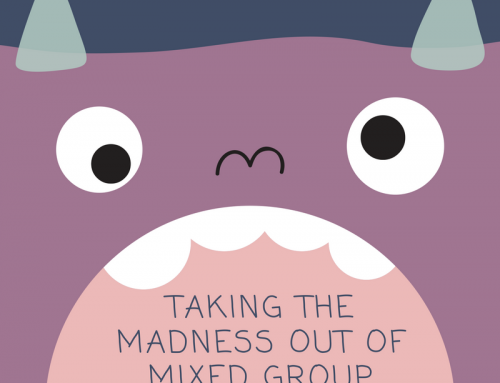 But sorting through the options of possible providers can be daunting. In case you’re not familiar with me, I am Carrie Clark. 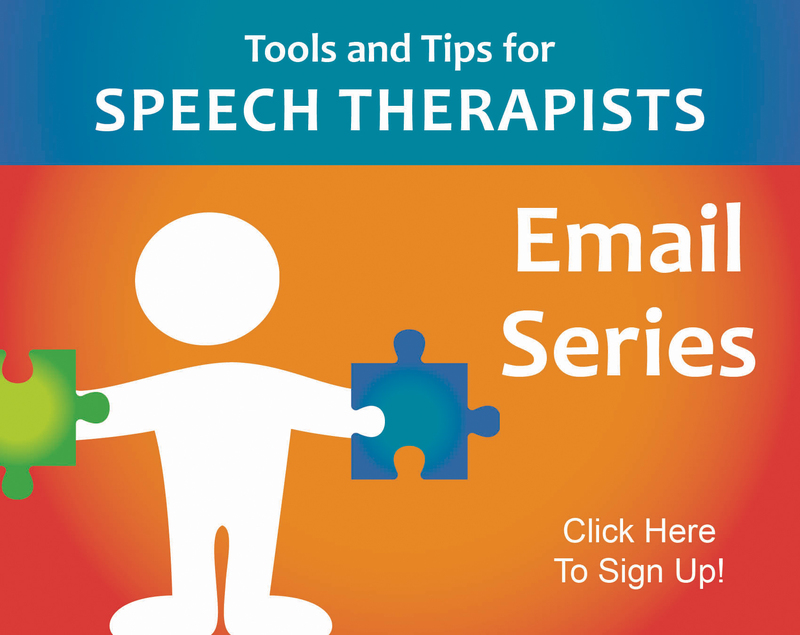 I’m a speech-language pathologist and I run one of those CEU programs, The Speech Therapy Solution. Today I will compare my program with the other options available. My aim is to provide an un-biased look at this different programs by presenting you with the pros and cons of each. But please note that I obviously do benefit financially from purchases of The Speech Therapy Solution and so it is impossible for me to be completely impartial. I do hope this information will be of benefit all the same, even if you choose a different service than my own. I just want you to be able to make an informed decision, even if my solution is not right for your business. Today I’ll show you the 6 options that I see used most often. As mentioned before, this is the program that I created specifically to support my fellow SLPs. This was created for SLPs, by SLPs. Purchasing this package for your SLPs will not only get them the continuing education they need, but it will also support them with their tough cases and day-to-day therapy needs. Our team answers questions from your SLPs all week long so that they get the answers and ideas they need to get unstuck and get back to therapy. When SLPs work in a collaborative network, they feel more confident in what they’re doing and have more strategies in place to help their clients succeed. And when they have evidence-based practices at their fingertips, they are able to make use of the best possible therapy practices based on current research. Purchasing The Speech Therapy Solution for your SLPs is more than just CEUs. It’s CEUs plus personal support so they can be happier, more confident, and more productive. Stand out from your competition by having the highest quality support for your SLPs! Personal Support – The support community answers questions all week long so your SLPs can get the help they need quickly Only a handful of the hundreds of training videos have been registered for ASHA CEUs so far, but more are coming! Each year, the American Speech-Language Hearing Association (ASHA) puts on a convention of epic proportions. It’s pretty much the “gold standard” of speech-language pathology conventions. They definitely go all out and bring in some excellent speakers and presenters. But that convention comes at a hefty price. Not only is it expensive to attend the convention at all, but they usually host them in large cities like Chicago, Los Angeles, etc. It is therefore also very pricey to stay at the hotels near the convention and to fly in and out of the city, depending on your location. 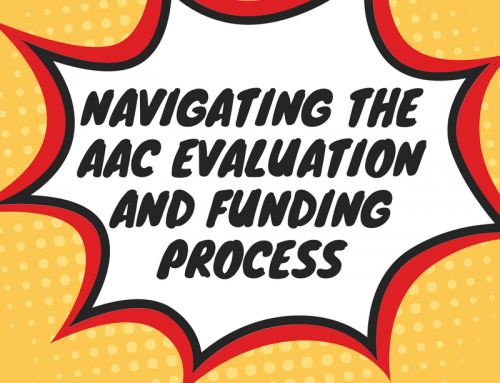 While your SLPs are sure to get some fantastic information by attending one of ASHA’s conventions, you’ll pay quite a bit to get them there and back and once it’s done, it’s done. There’s no continued support like you’ll find in The Speech Therapy Solution or other memberships. Top-Notch Presenters are brought in to give a wide breadth and depth of information to the SLPs Traveling to and from the convention takes a lot of time and money. 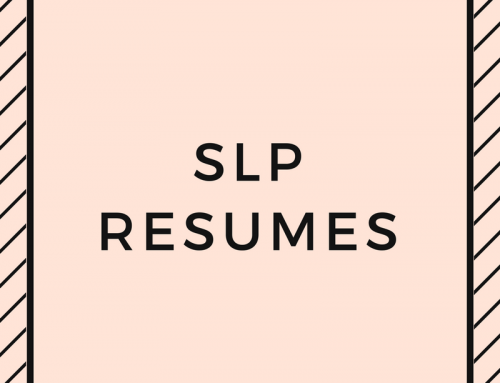 It can be hard for an SLP to miss that much work. Lots of Topics are covered during the convention, making it easy to customize your learning during the event The SLP gets a lot of information in a very short amount of time. One can get information overload very easily. Access to Vendors: ASHA always attracts a large group of vendors and SLP companies that will expose SLPs to other products and services that may be useful No additional support after the convention is over. You get the information and that’s it. Much like the larger national convention, each state typically offers a speech-language pathology convention each year as well. However, these are often on a smaller scale than ASHA. Some of the larger states, like Texas, offer very large conventions. Other states are much smaller with a much more limited range of topics and presenters. However, being local, this will definitely cost you less money than sending your SLPs to the national convention (ASHA). Less Travel than ASHA (usually) Still will need to travel some and be away from work for a few days. Several Topics are covered during the convention so that learners can improve knowledge in multiple areas The SLP gets a lot of information in a very short amount of time. One can get information overload very easily. Access to Vendors: Most state conventions will offer some vendors to purchase additional materials and services from No additional support after the convention is over. You get the information and that’s it. In-Person Learning: Some SLPs prefer to get their information in person as opposed to learning online. Everyone learns differently so this may appeal to some SLPs are limited to the specific topics being presented that year. This typically includes fewer topics than the national convention or the online services. Moving back away from the in-person events, there are more options online. The service available through www.speechpathology.com is a CEU-only membership service. Your SLPs will get unlimited access to all of their CEU courses, which includes quite a vast library! At the time of writing this review, they currently offer 350+ online CEU courses in over 25 topic areas. The SLPs also have the option to consume them in a variety of formats including live participation, watching the video recording, and listening to an audio recording (for select titles). Since this service offers so many different CEU offerings, it is great for getting a large amount of CEU hours done in a shorter amount of time. It definitely has more CEU courses right now than The Speech Therapy Solution (TSTS), though TSTS has many shorter training videos that have not been registered for ASHA CEU credit right now. 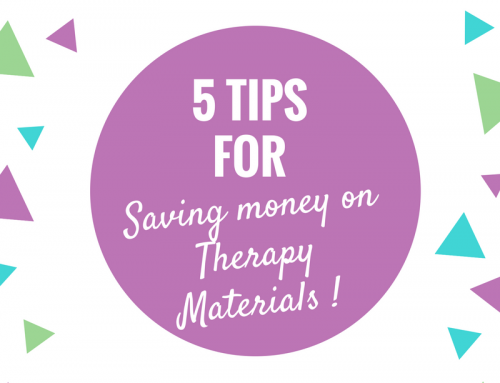 This service also doesn’t offer the ongoing support and materials library that TSTS does. MedBridge is another fantastic company offering online continuing education for speech-language pathologists. Not only do they offer a full range of ASHA CEU courses (hundreds, according so their current marketing), but they also have some patient education handouts and materials. MedBridge also includes information about the medical and adult side of speech-language pathology that you won’t find included in The Speech Therapy Solution (which focuses solely on therapy with children). 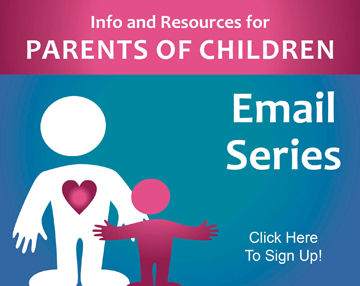 Again, there’s no ongoing support piece where SLPs can ask questions and get individualized assistance (like with TSTS), but the CEU webinars are top notch and they have an impressive range of topics. Theresa Richard SLP has an excellent review of MedBridge with more information (plus a discount if you go through her affiliate link). Click Here to See Theresa’s Review of MedBridge! Let’s not forget that there is another option for paying for your SLPs’ continuing ed, and that is to reimburse them for each individual course or CEU offering that they take. This is clearly going to offer you the most individualization because the SLP can pick exactly what he or she needs to learn more about. The downside of course is that you’ll pay more per CEU hour than you would with one of the unlimited or all-access memberships. You’ll also have more hassle and paperwork than paying one yearly payment and calling it good. 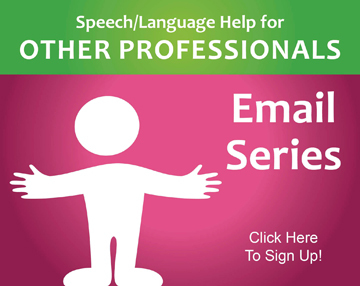 But there are plenty of options through companies like Northern Speech and your SLPs’ state organizations and associations for finding specific courses or workshops that will meet their needs. It may seem daunting to choose between these options. I always recommend speaking to your SLPs directly to see what they are interested in. Please feel free to share this information with your SLPs. In addition, I (Carrie Clark) am available to speak to you directly on the phone about whether The Speech Therapy Solution would be a good fit for the SLPs in your organization. Please use the link below to set up a call with me!